Oakley is a well-known sunglasses brand providing their customers with eye-protection to suit all occasions. Known for their innovation-driven designs, these are high-performance eyewear; from sunglasses to skiing goggles, that everyone from professional sportsmen to recreational wearers rely on. Driving in glare can be risky, and road cyclists know how glare can hide potholes and other dangers. Any skier or snowboarder can tell you how glare distracts, diminishes mental focus and drains energy with tension. Conventional sunglasses are all about blocking the sun, making you see less. 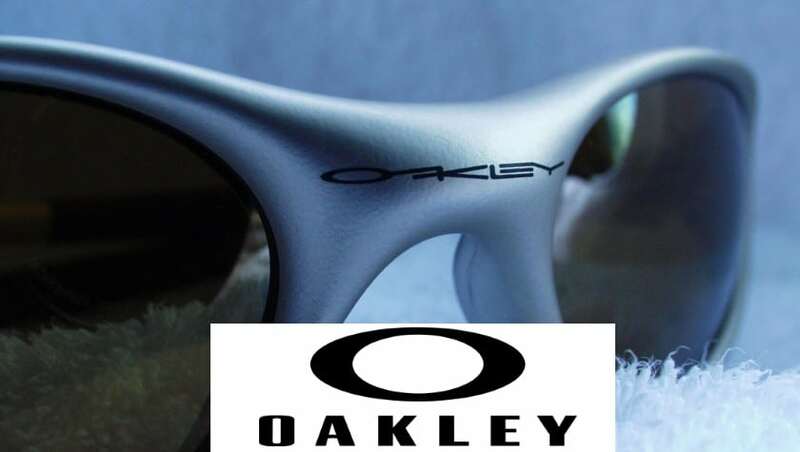 Whereas Oakley lenses help you to see more – more detail, more depth and more definition. They achieve this by optimizing lenses for specific environments, and that’s why sunglasses are no longer considered generic accessories. The Oakley Performance Lens Tints are another piece of essential equipment, a critical necessity for sport. Does Oakley have the best Sunglasses? The Oakley High Definition Optics lenses optimize safety and performance to meet the uncompromising demands of professional athletes who settle for nothing less than the clearest, sharpest, most accurate vision. It offers truer, more accurate vision versus conventional lenses that magnify images and make objects appear shifted from their true position. With HDO, Oakley lenses meet or exceed the testing standards of the American National Standards Institute (the yardstick of performance for the eyewear industry). Oakley have set the standard for protective eyewear and whether you’re just conscious of protecting your eyes from the suns rays or if it’s vital to your profession, Oakley will have you covered. To make sure your next pair of Oakleys are the best possible, stay tuned with us for all the latest Oakley discounts and promotions.